Facing a Clerk’s Hearing (“Show Cause” Hearing) on a Massachusetts Charge? Don’t Risk a Criminal Charge on your Record – Fight Back! 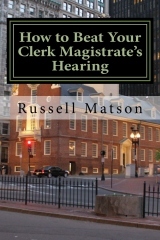 A Clerk Magistrate’s hearing (also known as a “show cause” hearing) is one of the first stages in the Massachusetts court system. In some cases, you may be called into a clerk’s hearing via a criminal citation or summons through the mail instead of being arrested and arraigned on misdemeanor charges. The most important thing you need to know is that it is critical that you return the summons within 4 days so they can assign you a hearing date. I even recommend that some people bring the summons directly to the court themselves to make sure it gets there on time. The courts will then mail you a date for the hearing. The purpose of a show cause hearing is to determine whether there is sufficient evidence or reasonable cause to believe the case warrants further legal prosecution, and move forward with the criminal charges brought against you. Often people are called into a show cause hearing if they receive a misdemeanor charge notification in the mail before any arrest occurs. I’ve been to clerk’s hearings with clients facing charges including drug possession, shoplifting, assault, and criminal traffic charges such as negligent operation of a motor vehicle and leaving the scene of an accident. 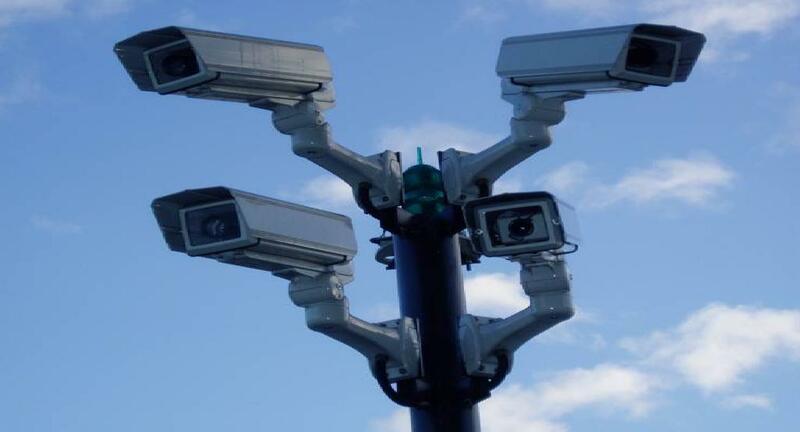 A Clerk’s hearing is also the first step if you are facing a civil, non-criminal charge, such as a speeding ticket or other moving violation. An experienced attorney can frequently help in these matters as well, ultimately saving you money in fines and insurance rate increases. Don’t Go To a Clerk Magistrate’s Hearing Without An Attorney! A good criminal defense lawyer will use the show cause hearing as an opportunity to get the entire case thrown out and the charges voided. In fact, when I represent a client at a clerk’s hearing on many types of charges, we have an excellent chance of having no complaint issued. Some lawyers tell their clients to go to a clerk’s hearing themselves, and then call them if a complaint is issued. This is usually a mistake. It is critically important to have an attorney present at a clerk’s hearing / show cause hearing to give you a fighting chance of getting the charges against you voided. A voided charge is far better than a dropped charge since there is no record of an arrest. It no complaint is issued, it’s as if the incident never happened. That’s the best possible outcome. The goal of the clerk’s hearing is to convince the clerk that there is not sufficient evidence to bring forward a criminal charge. I will use every conceivable argument to convince him or her of that. I’ll also argue on behalf of my client that in the interest of justice, a complaint should not be issued. Especially if you are a first time offender who has never been in trouble before, and this complaint will cause you tremendous difficulty and life altering changes, I can legitimately argue that no good will come from further legal proceedings, and justice would not be served! Call me to speak about your criminal summons for an upcoming Clerk’s Magistrates Hearing, and I can give you specific advice about your options in protecting your rights and your freedom. Being charged in not the same as being guilty! 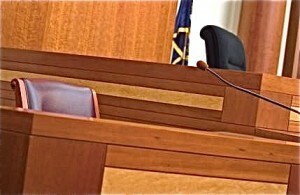 If you are facing a show cause / clerk’s hearing on any charge, such as shoplifting, assault, trespassing, minor alcohol possession, or a criminal traffic offense like operating on a suspended license, or operating without insurance, or operating an unregistered vehicle, give me a call to talk about your case. By calling, you have nothing to lose. I’ll be happy to talk with you and discuss your case before you decide if you want to hire me. Either way, you’ll get some free advice. Defending people accused of crimes is what I do for a living. Call to set up a free consultation now. I have appeared in every district court in Massachusetts, so don’t hesitate to call.